The action for damages has its roots in the European Commission decision that established the existence of a cartel among DAF, Daimler/Mercedes-Benz, Iveco, MAN/Volkswagen, Volvo/Renault and Scania in the market for trucks weighting more than 6 tons from 1997 to 2011, fining it with the highest sanction ever imposed on a cartel for 3.8 million euros. 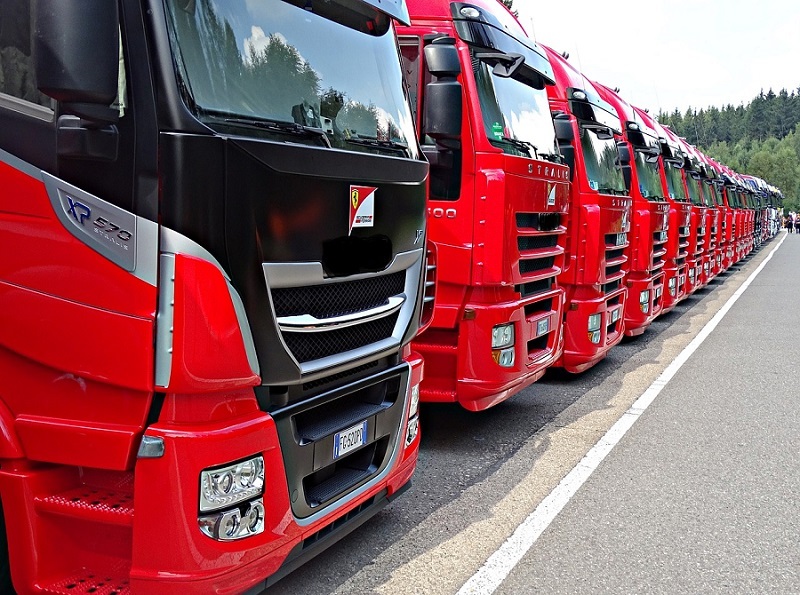 In Italy, the first ever legal action has been supported by CNA Fita, that rapidly intervened in order to obtain proper compensation for all the trucking companies involved who have purchased, leased or rented for long term medium (from 6 to 16 tons) or large size (beyond 16 tons) trucks. Lear and the legal team coordinated by Giovanni Scoccini will support the first 18 companies participating in the legal action promoted by CNA Fita. Lear’s economic analysis delivers an estimation of the overcharge caused by the cartel and of the damages resulting by the late introduction of the most recent emission technologies (from Euro III to Euro VI).